RC famous driver – Masami Hirosaka joined 12th Yamayama Cup what will hold on 27th January 2019 this weekend. 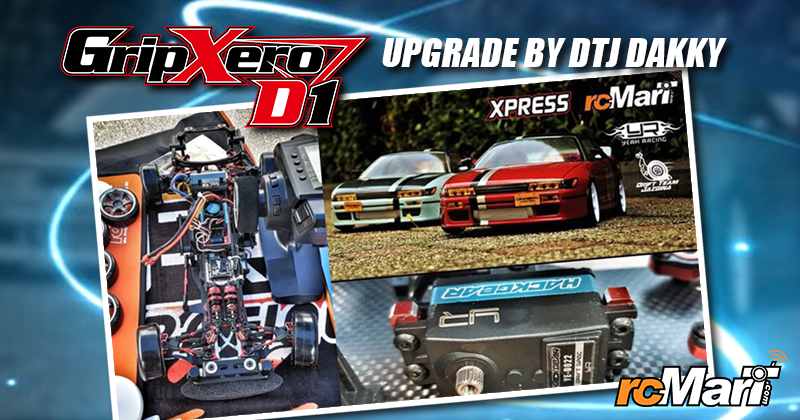 Team Yokomo will use BD9 to participate, and they released the Advance Information what Masami Hirosaka BD9 Setting Forecast & Tire Data. The BD9 features redesigned drivetrain and suspension system and designed more than 90% of the components by thorough practical tests on multiple types of track surface conditions. Moreover, Yokomo reviewed the material and designed it with an updated shape, and gained the best performance that promises reliable operation, even when driving in the extreme state during a race. Updates much more designed for performance, than visible changes.